Sodium Chlorite is a powerful oxidizing agent with multiple uses in the fight against disease. 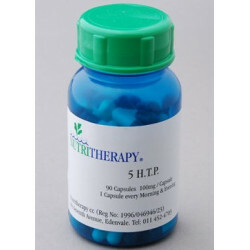 5 HTP is a chemical precursor to Serotonin the bodies happy hormone. 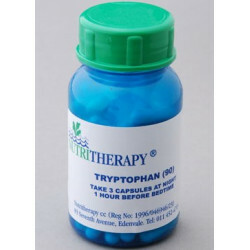 Tryptophan is primarily used to calm the nervous system and induce sleep. Iodine is essential for the proper function of the thyroid gland and helps to correct sluggish metabolism. 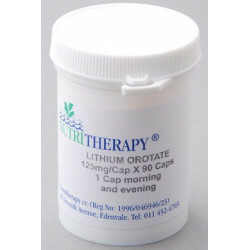 Lithium Oratate helps to prevent brain damage, reduce addictive craving. A unique blend of Vitamins, Minerals, Amino Acids, Anti-oxidants and other Nutrients. 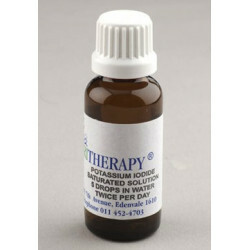 This formulation will help the body to neutralize acidic waste products helping to restore overall alkalinity and good health. 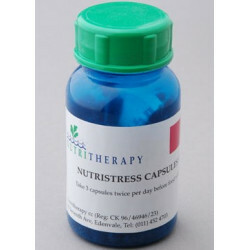 Nutritherapy’s Formulation of Amino Acids and essential nutrients is designed to replace the elements the body uses when under physical and emotional stress. 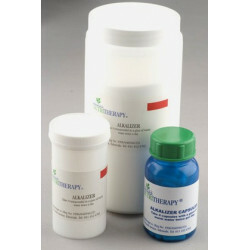 The Nutritherapy Liver Cleanse is a very simple yet effective cleanse for both the liver and gall bladder. 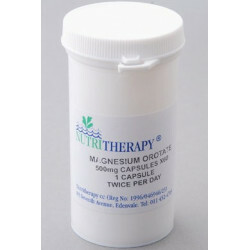 Magnesium Orotate is a fantastically absorb-able form of magnesium. 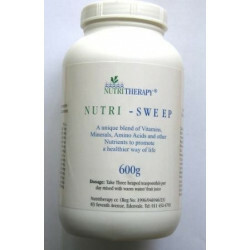 Nutritherapy® is a complete wellness centre based in Edenvale, Johannesburg. Originally started in 1996 by Dr P.M. Rowan (MBBCh), Nutritherapy now offers some of the most advanced complementary medical services to be found in South Africa. We strive towards service excellence as well as the personalized attention for each and every one of our patients.This dedication makes Nutritherapy a leader in the field of alternative health care and nutritional wellness products. At Nutritherapy we strive to treat the root or cause of disease and not just the symptoms. We believe in empowering people to take a proactive approach towards their health. Following a multi-dicipline approach our aim is to get you well and keep you well. Delivery through Fastway Couriers (Next Day), or pick up in store. Having trouble, Give us a call on 011 452 4703. We accept payment with all major credit cards or you can pay via EFT. Coming from the N3 , take the linksfield off ramp head towards Edenvale, follow Linksfield Rd up until you reach 7th Ave, turn left and come down to number 83. We are on your right hand side just after the SARS and Home Affairs offices.